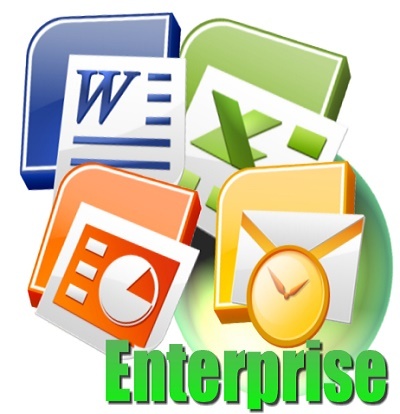 - Open, read, edit, and manage multiple Office documents in a single tabbed window. - Minimize the number of windows you open at the same time. - Save and close all Office documents with one click. 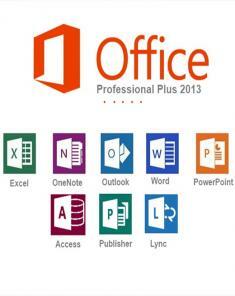 - Based on Microsoft Office add-in technology. 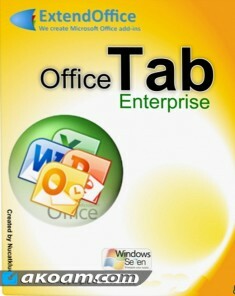 A key advantage of Office Tab is that you can save time by consolidating your actions! For example, if you've opened multiple files, you don’t have to save and close them individually; just click "Save All" from the Context menu and all your files are saved. Want to close all opened files? Simply select "Close All” and all your files will be closed. In Office Tab, you can add a saved Microsoft Office file to a group. You can quickly open a group of documents or a group of Excel files and so on. With this Favorites Group feature, you can apply the following operations to a group of documents in Microsoft Office applications easily. The colors of the tabs and the Tab Bar are customizable. There're 11 styles for you to choose from. 1. Supporting Microsoft Office 2016. 2. Add new shortcuts (Ctrl + Shift + Tab) to switch tabs backward. 3. Add the New in New Window feature to the right-click menu: you can quickly create a new file in a separated new window in Microsoft Office 2013 or above version. 4. Add the Open in New Window feature to the right-click menu: you can quickly open the file (save-already) in another new window in Microsoft Office 2013 or above version. 5. 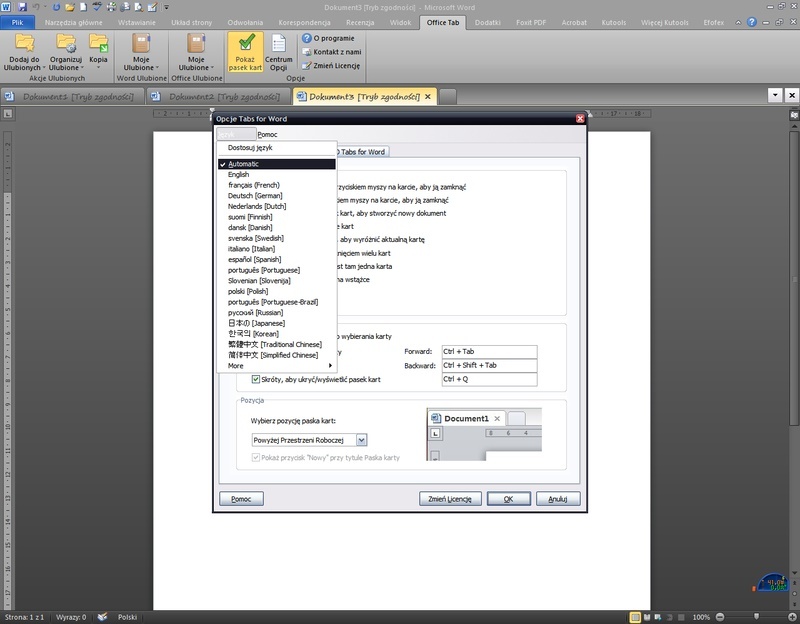 Support single window mode in Microsoft Office 2013 and 2016 while multiple files are opened. 1. Optimizing tab bar position: making left workspace and right workspace compatible with Kutools for Excel’s Navigation Pane. 2. Optimizing some default setting options. 3. Fixed: some minor bugs.